Just in time for diving into pools, lakes and oceans, Misfit and Speedo announced a new wearable on Tuesday. The Misfit Speedo Shine 2 builds on the initial Speedo Shine wearable and, unlike a lot of wearables on the market, is actually built for swimmers. The Speedo Shine 2 features support for smartphone notifications, which occur as a silent vibration on the wearable, a countdown swim timer and multicolor lights that allow a swimmer to quickly see progress at a glance. 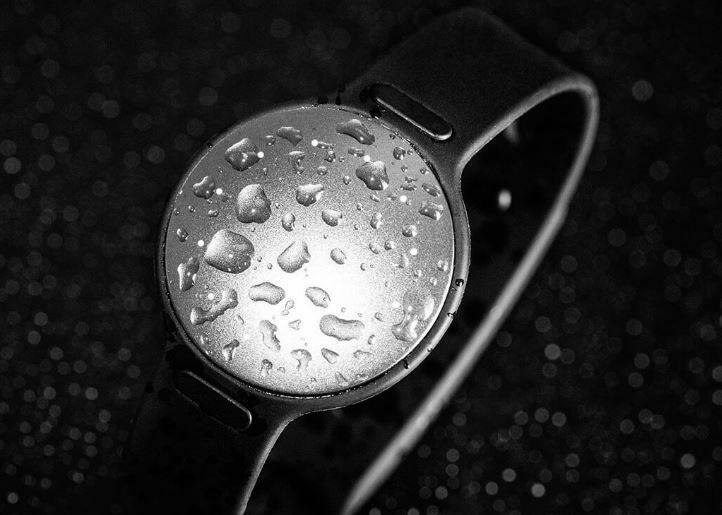 It also packs a lap counter, a water resistance rating good for up to 50 meters, swim distance tracking and a 6-month battery. 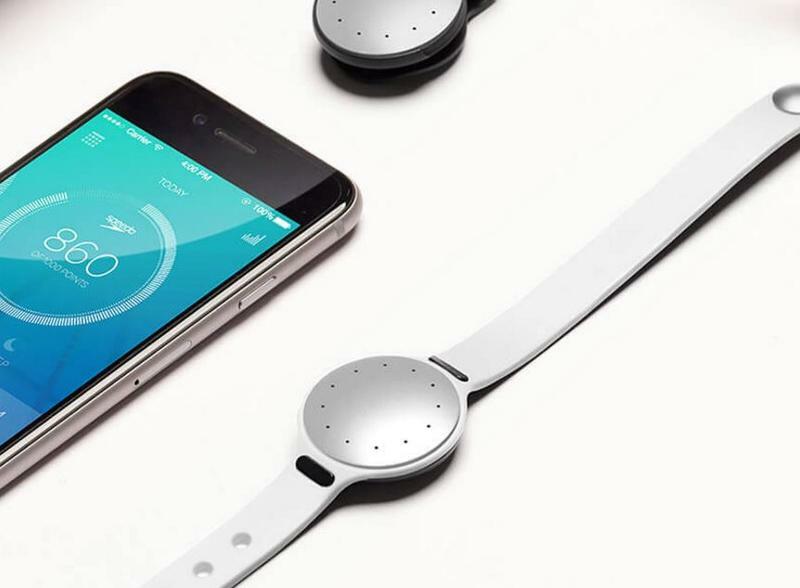 It does traditional fitness tracking too, including steps, calories burned, sleep and more. The Speedo Shine 2 is available starting today for $119.99. You don’t need to buy it to take advantage of the latest features if you already own a Misfit Ray or a regular Misfit Shine 2, however. The company said users can buy the additional swim functions through an in-app purchase for just $9.99.